Hunter Douglas is currently the largest manufacturer of custom window shades. Known for their innovation, Hunter Douglas leads the market in integrating cutting edge ideas into their products. Hunter Douglas knows clean, contemporary lines and simplicity are what you demand. 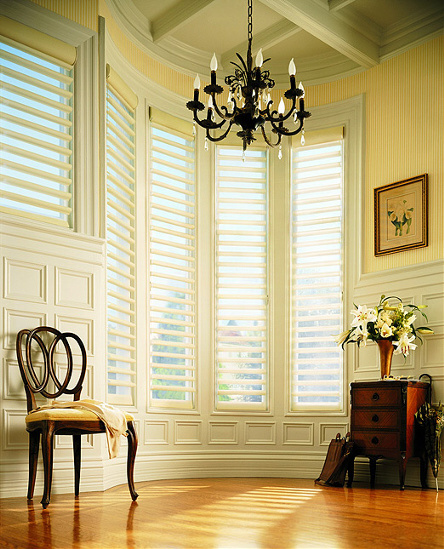 Hunter Douglas window shades are custom built to the highest standards of quality. Browse through our extensive collection of Hunter Douglas blinds and Hunter Douglas Shades today to create the look that only Hunter Douglas products afford.